Great location a few blocks to Morristown restaurants & nightlife. Secure entry building with elevator. 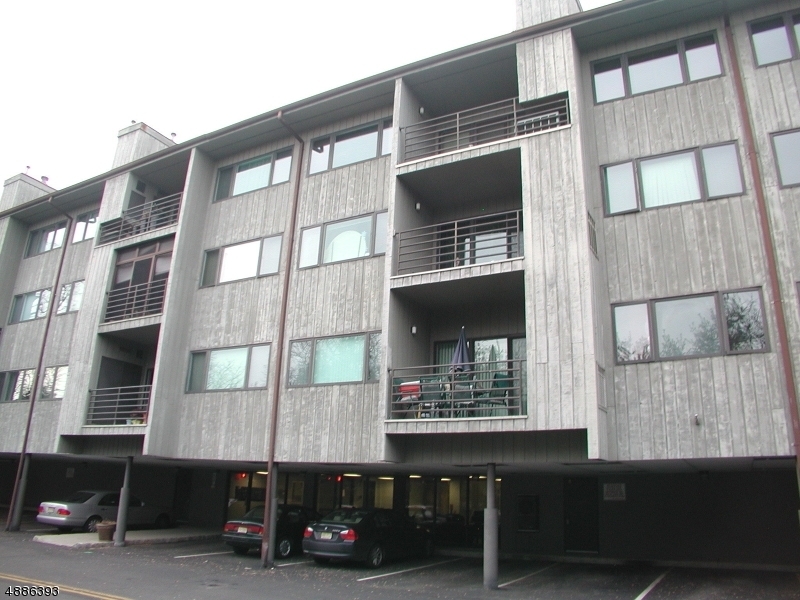 2 large bedrooms, 2 full baths, washer & dryer inside the unit. Views overlook wooded hillside. Sliding door to fresh air deck. Master bath recently renovated. Large locked storage space in the basement. Monthly fee includes water and trash removal. Directions: Mt. Kemble Avenue (Rt. 202) to #51: Green sign says "South Green II". First building on the left.